The Destination. 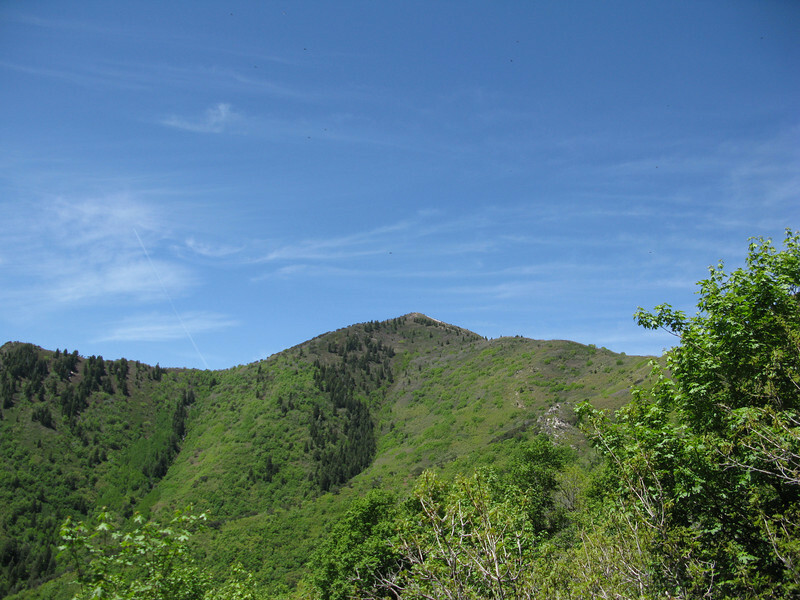 Grandeur Peak, aprox 3.6 miles from Millcreek Canyon Rd, Church Falls. If you go up through the picknic ground and park at the trailhead, it cuts about a mile from the trip. Elevation gain from the road, about 2400 ft.